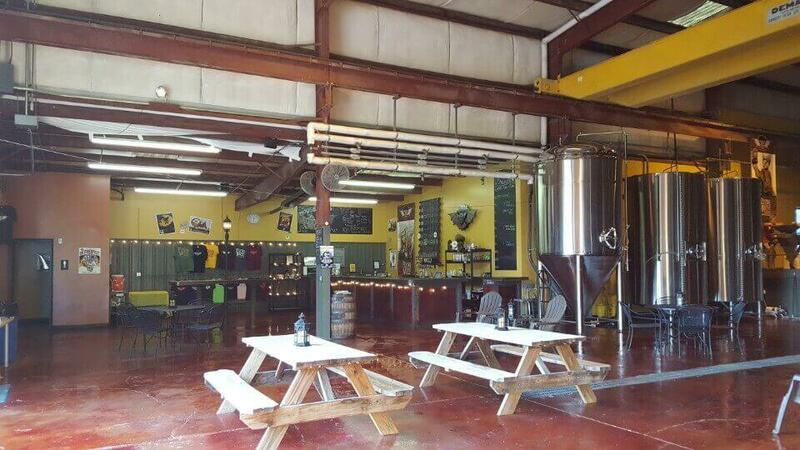 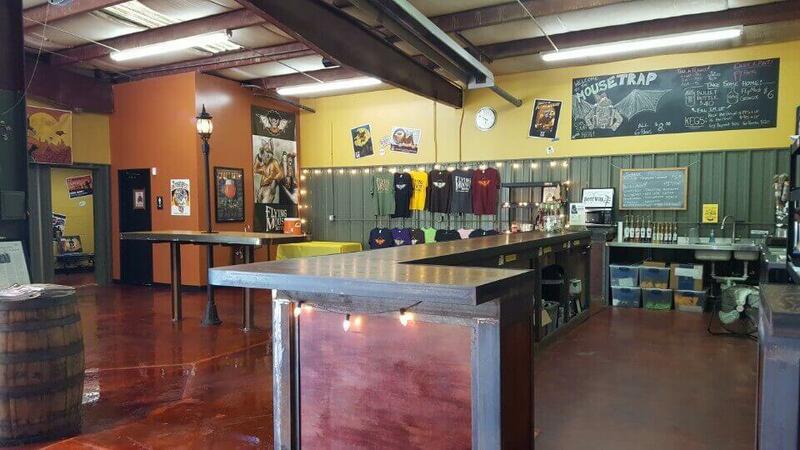 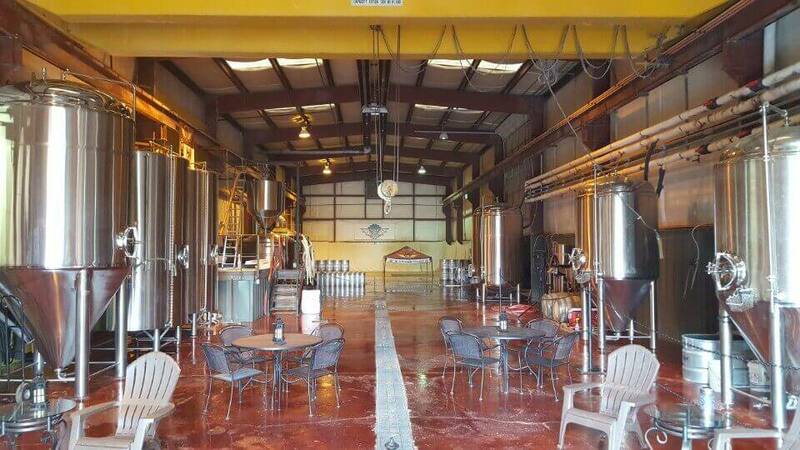 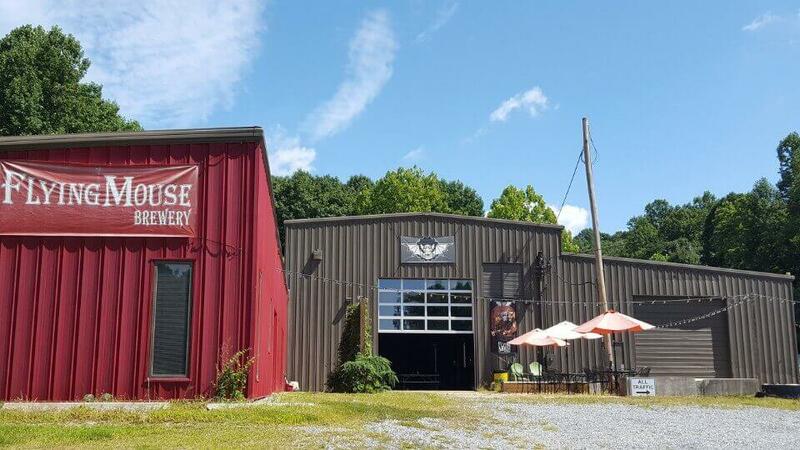 Located in the Daleville/Troutville area of Virginia (only about 20 minutes northeast of Roanoke) the former Flying Mouse Brewery is now available for sale on a turn-key basis, or broken out by real estate with all improvements, and/or on a separate equipment sale basis. 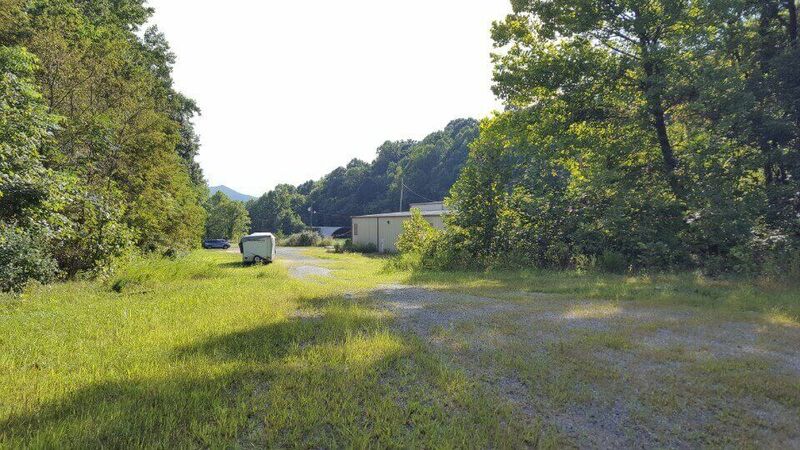 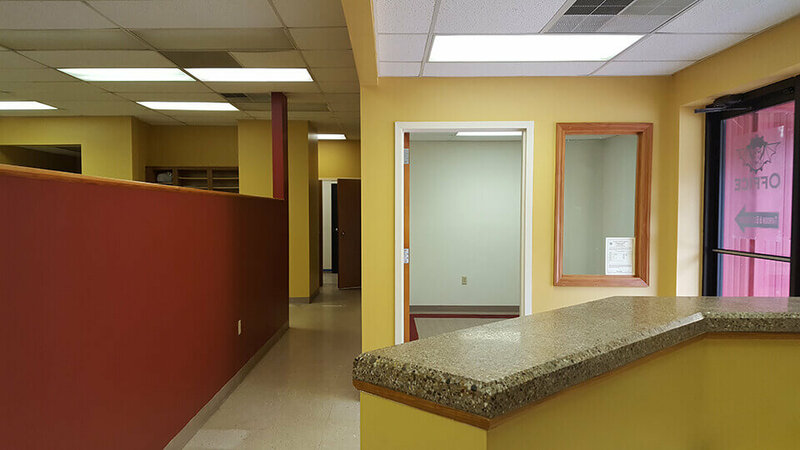 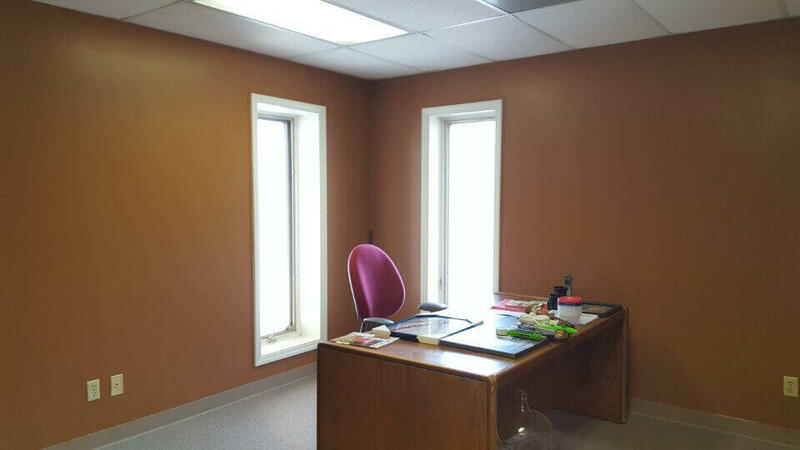 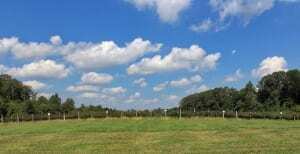 While the location is private and somewhat secluded, it is only 3 to 5 minutes from I-81 (Exit 150 A-B) and also conveniently reached via US 11, and US 220. 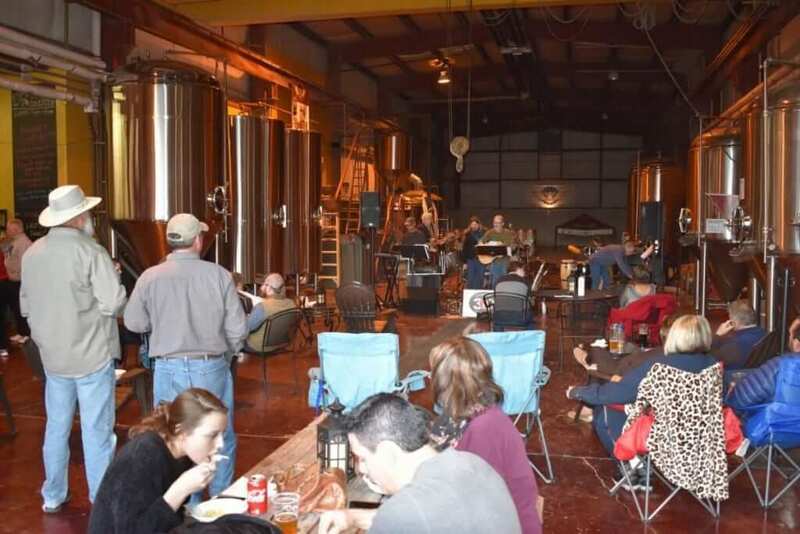 And, this southwestern area of Botetourt County is experiencing dynamic growth which is expected to continue into the foreseeable future. 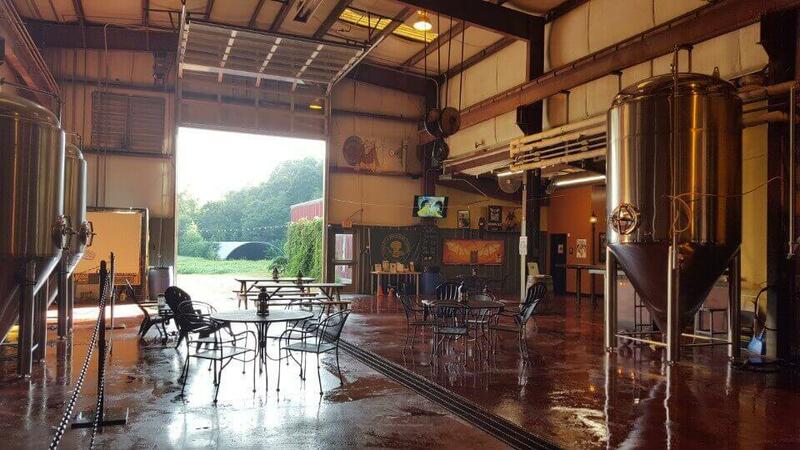 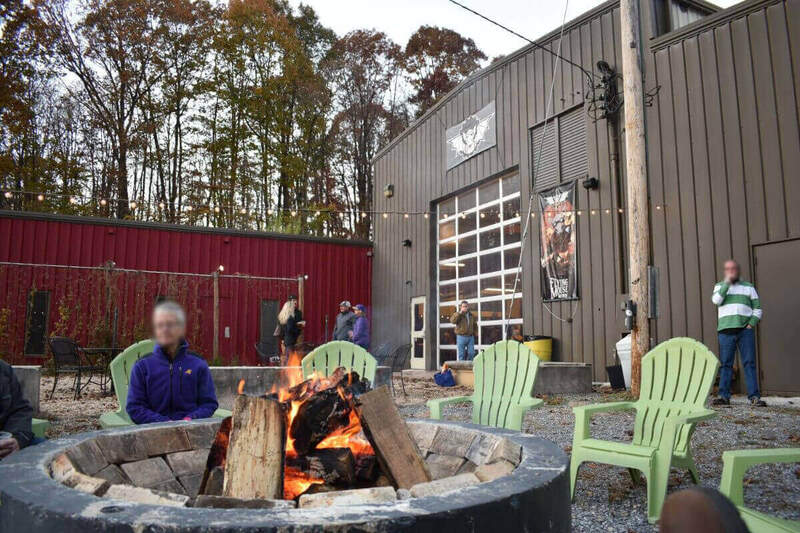 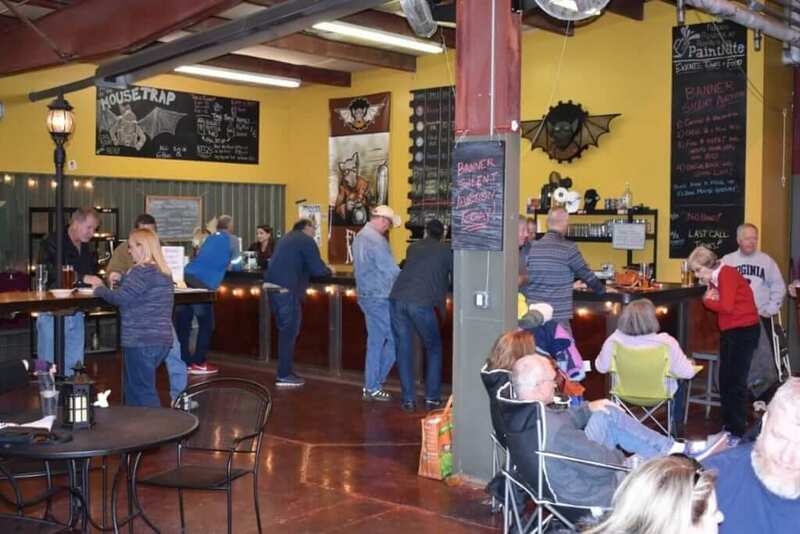 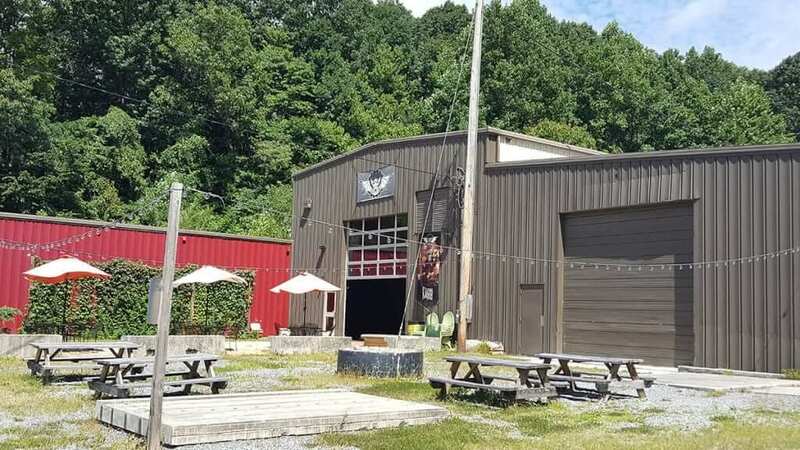 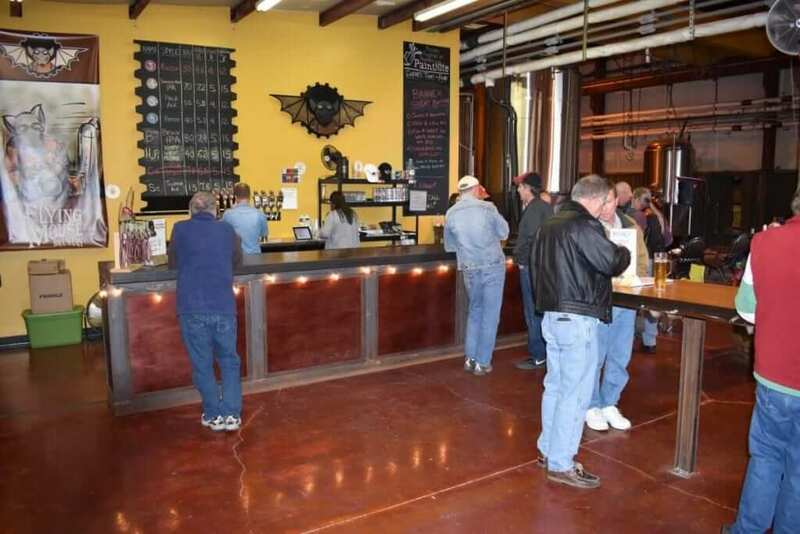 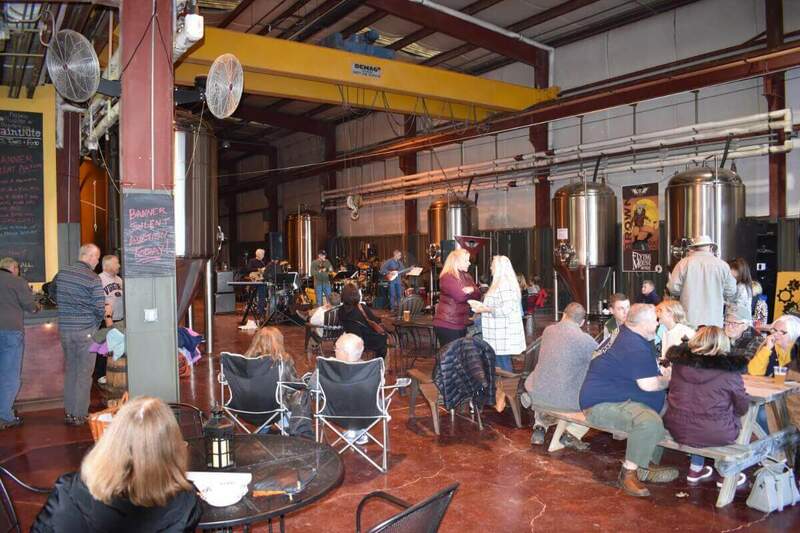 The brewery is also located very near the Appalachian Trail access point on Valley Road, and is just a several minute hike away—and many day-hikers have quenched their thirst at this convenient spot at the end of their hike. 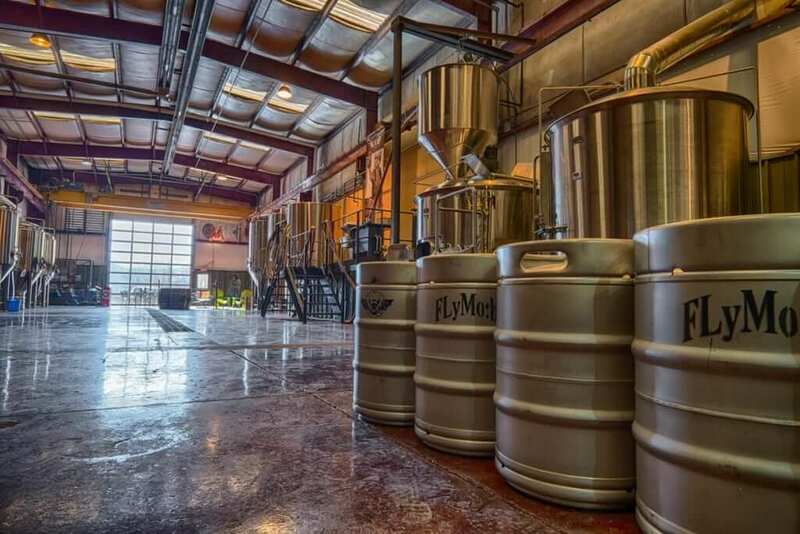 The building boasts massive overall square footage of approximately 17,774 SF (2,880 SF in the former office areas and 14,894 SF in the brewery/bay areas). 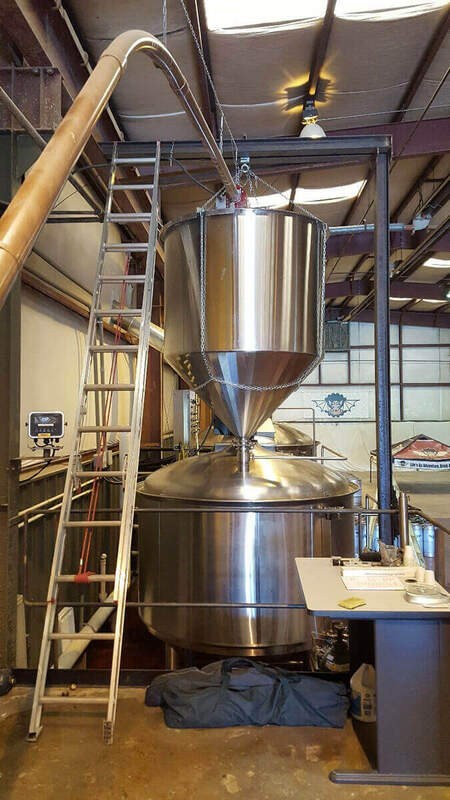 And, for ease of tank and equipment movement, there is a fully operational 10-Ton capacity bridge crane in place. 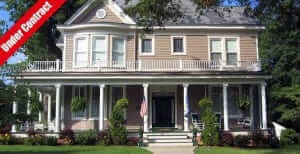 The ceiling heights are as follows: hi-bay, about 26 ft.; side bay, about 22 ft.; low bays, about 15 ft. Other building amenities include a water filter and softener, a tankless high-efficiency domestic water heater, stained concrete floors (partial), a full-glass motorized garage door opening to the outdoor seating and fire-pit area, and 3 walk-in coolers (2@ 200 SF and 1@ 150 SF). 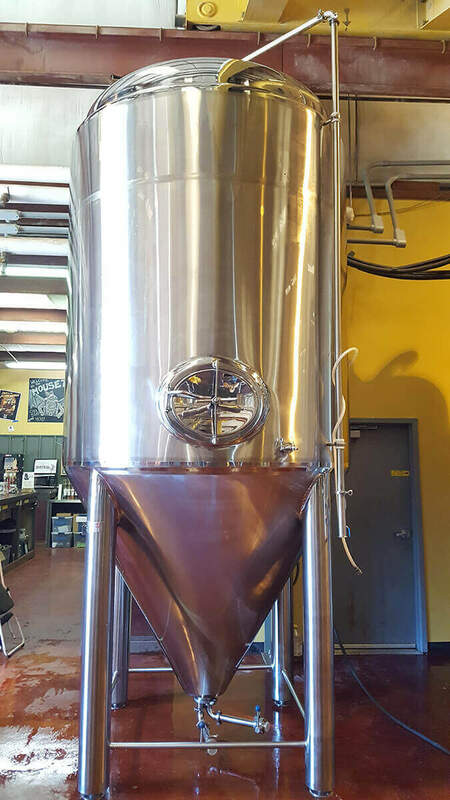 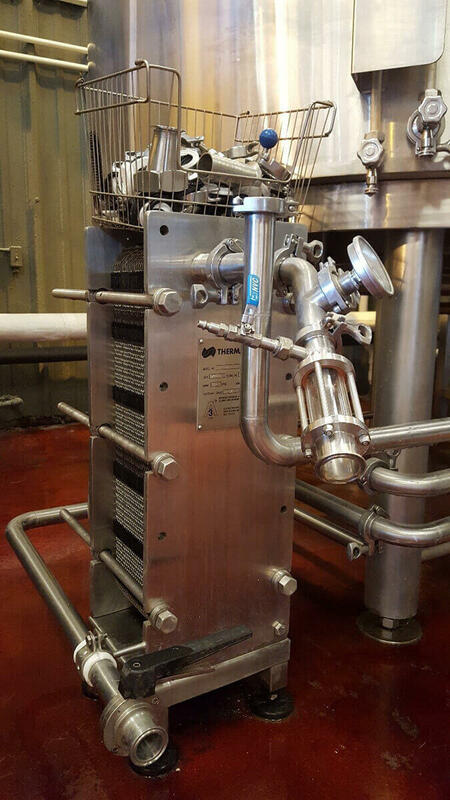 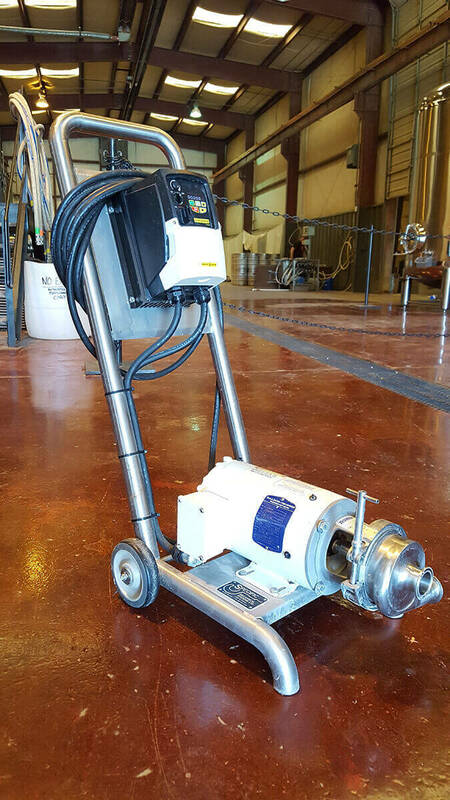 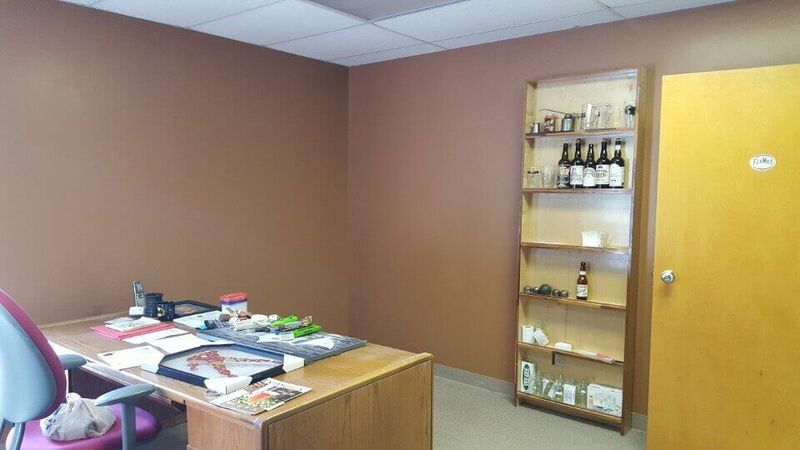 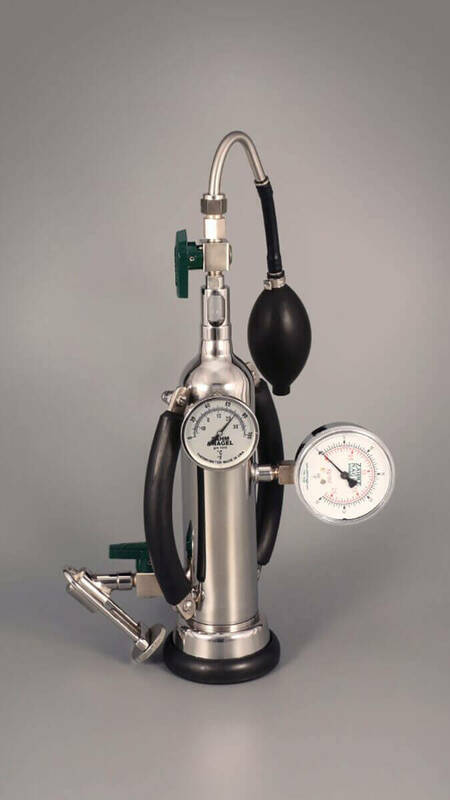 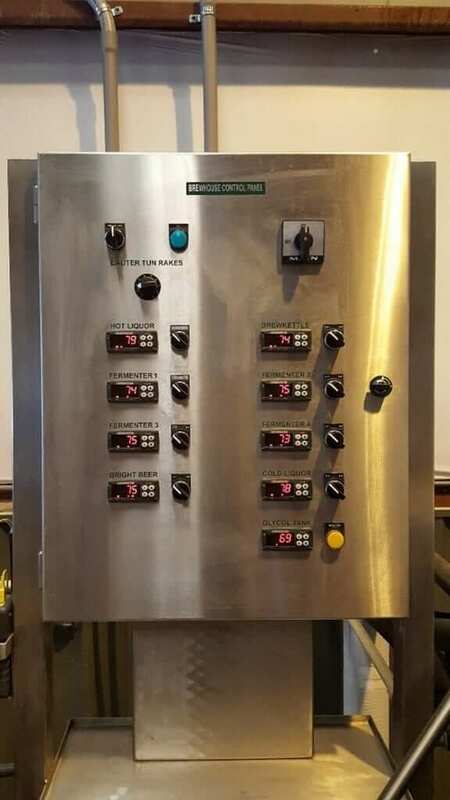 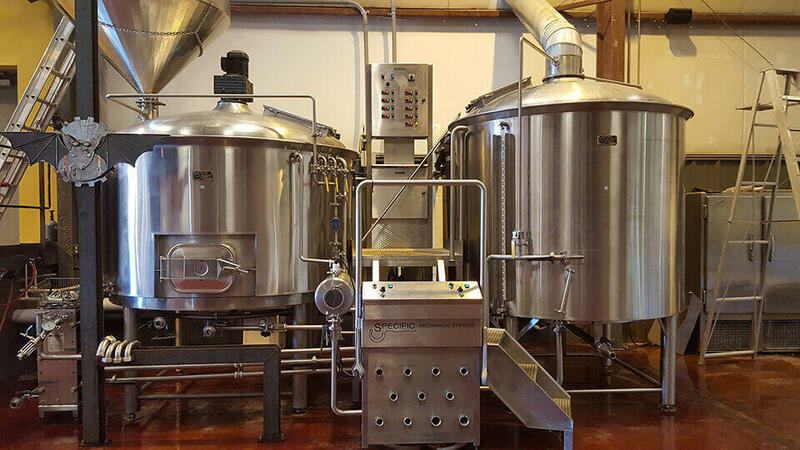 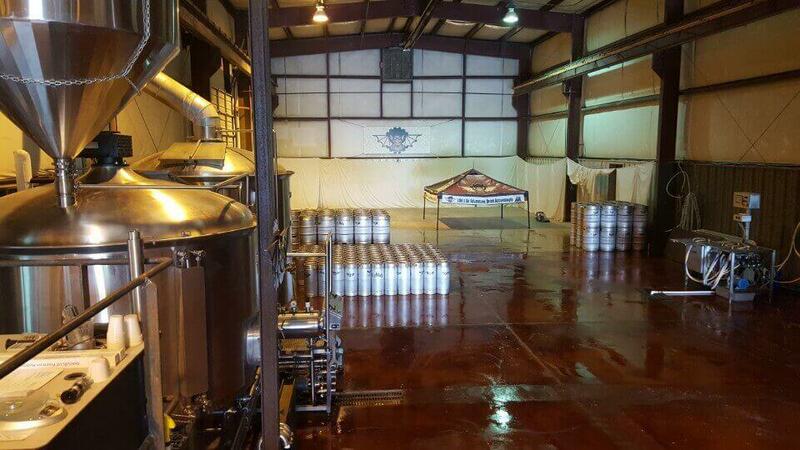 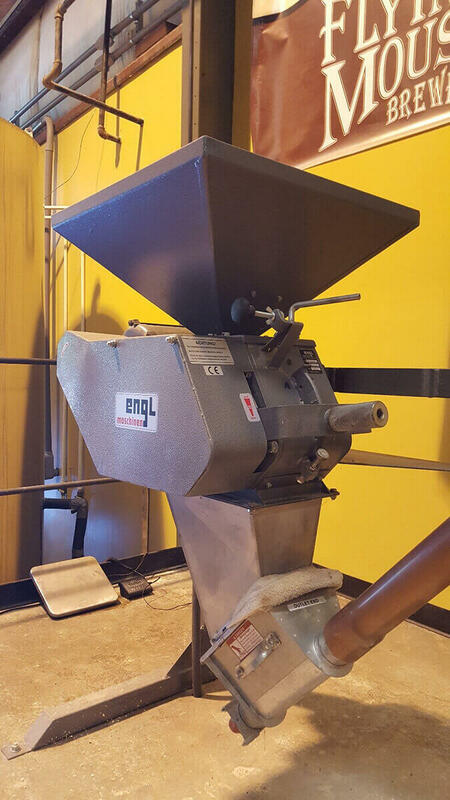 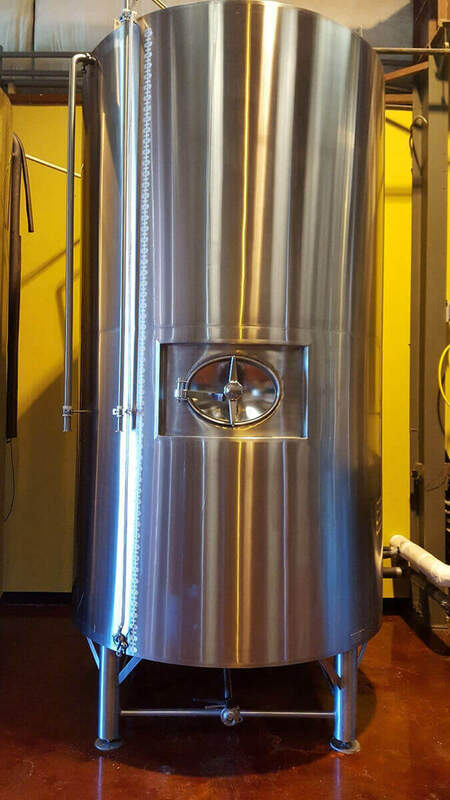 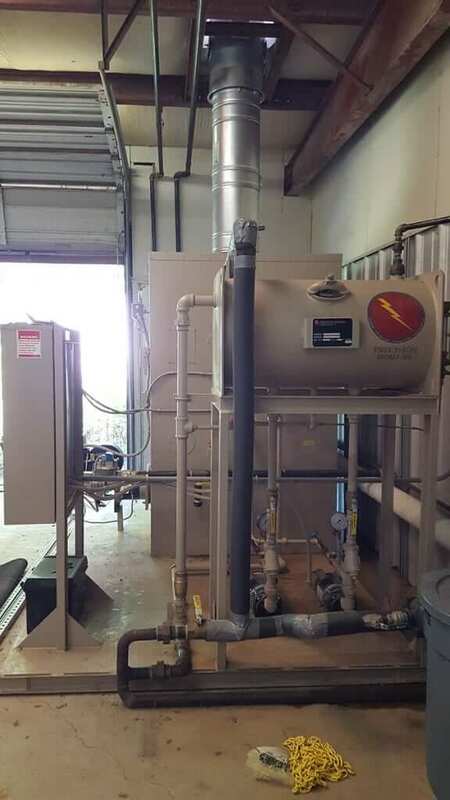 In terms of brewing equipment, nearly all of it has been manufactured by Specific Mechanical, Ltd. And, everything needed to continue operations is included in the turn-key asking price and is in very good operating condition. 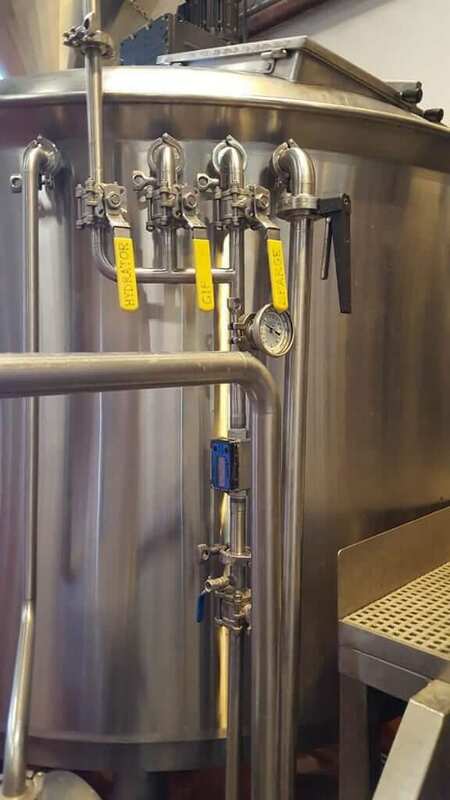 All of the brewery equipment was just purchased in early 2013 and, by brewery standards, is relatively new. 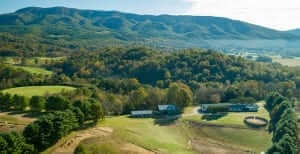 Nevertheless, it is being offered as part of the sale on an “as is” basis. 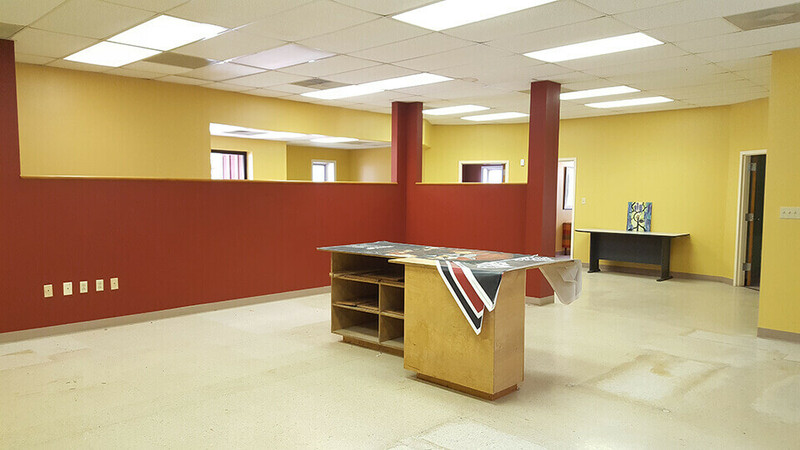 All other existing furniture, fixtures and equipment is also included in the asking price. 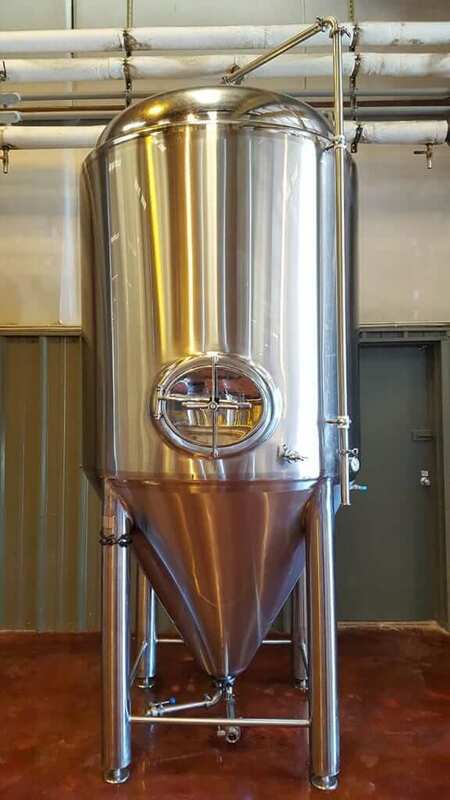 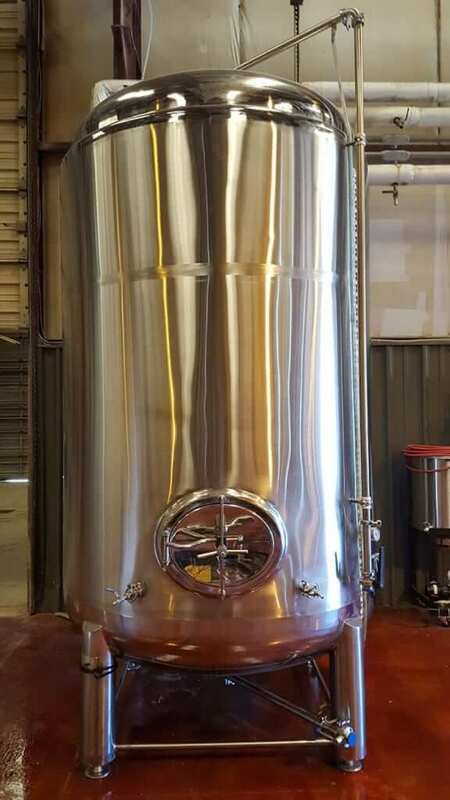 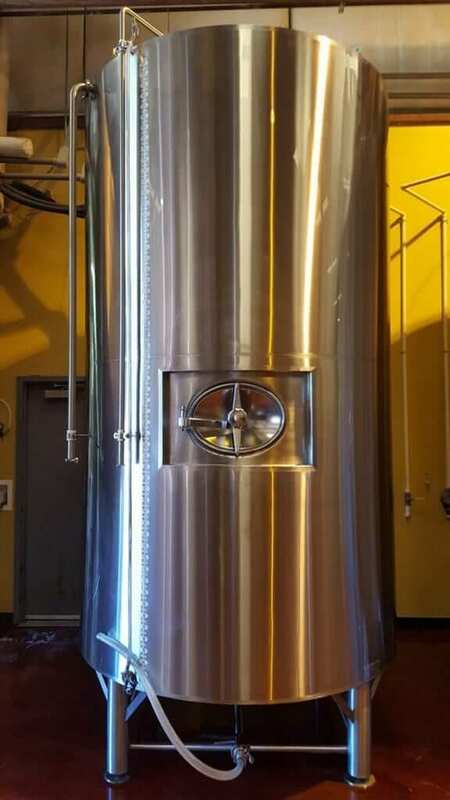 The equipment includes a total 20 Barrel Brewhouse, a Hot Liquor Tank with 60 BBL capacity, Cold Liquor Tank with 60 BBL capacity, Grain Handling/Milling Equipment, Unitank/Fermenters ( 3 20- BBL and 1 40-BBL), Conditioning/Bright Vessel at 40-BBL capacity, CIP/Beer Transfer Pump, numerous hoses, fittings, adapters and valves, a full array of Kegging Equipment including a Sankey Keg Rinser/Washer, a Precision Steam Boiler, a 10HP Packaged G&D Chiller Unit, a Zahm SS-60 CO2 Volume Meter, 132 1/2 BBL Kegs and 166 1/6 BBL Sixtel Kegs. 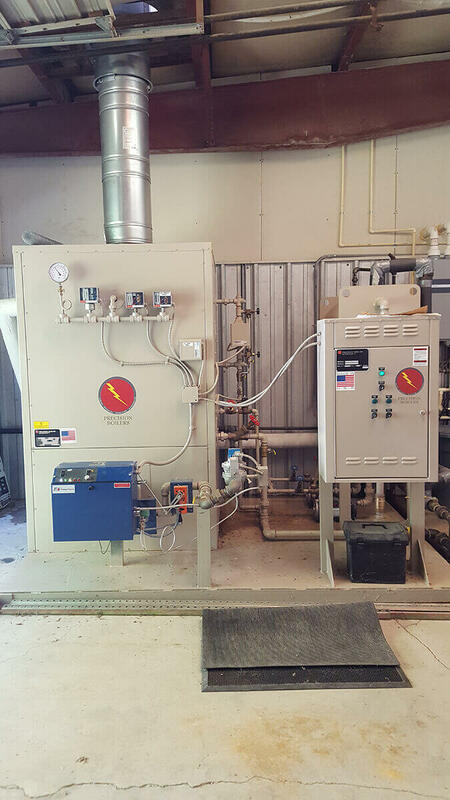 A complete equipment list with component pricing is available by request, and equipment may also be subject to prior sale. 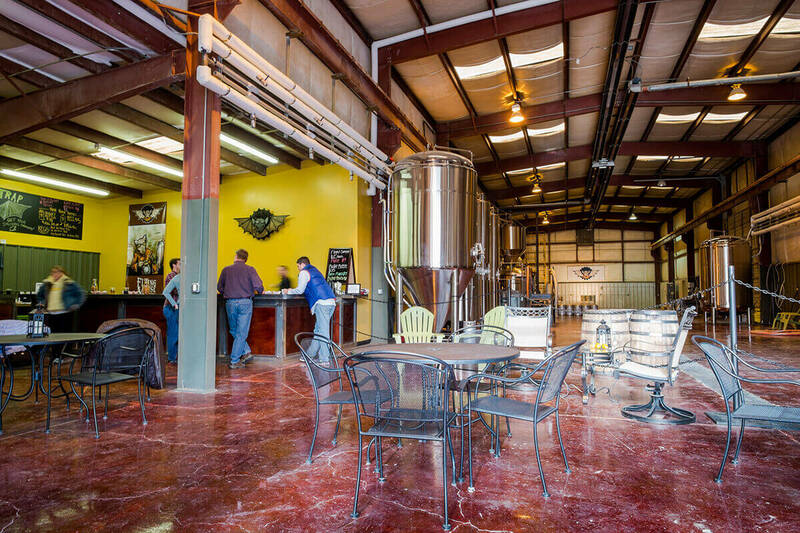 Craft brewing is one of the fastest growing hospitality businesses in the country, as well as in Virginia. 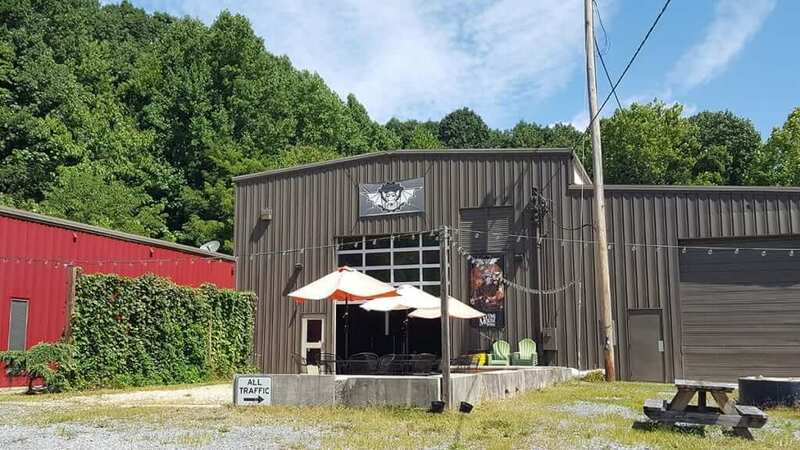 If your entrepreneurial spirits are calling, this offering represents a superb opportunity where all the heavy lifting has already been done by the current owners. 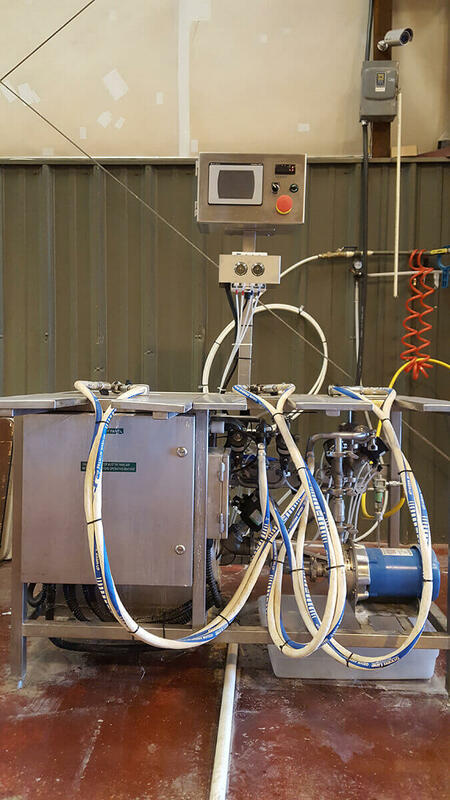 The owners may also be available to advise and consult on a short term-basis with an appropriate agreement for such, to help ensure a smooth transition and start-up. 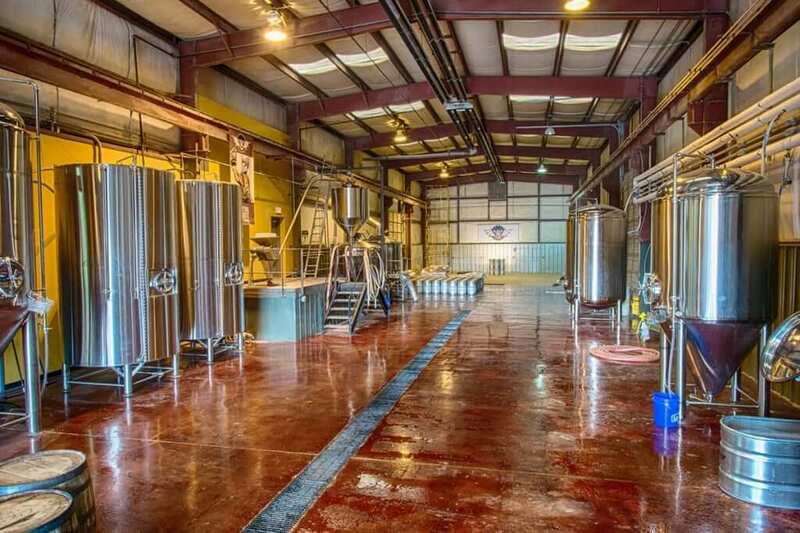 So, it’s all here—a 15 acre site, good location, plenty of parking space, a very cool “industrial-chic” building, a turn-key 20 BBL brewhouse, room to expand indoors and out with possibilities for a pub-style eatery, and convenient to major thoroughfares…your craft-brewery business opportunity awaits!